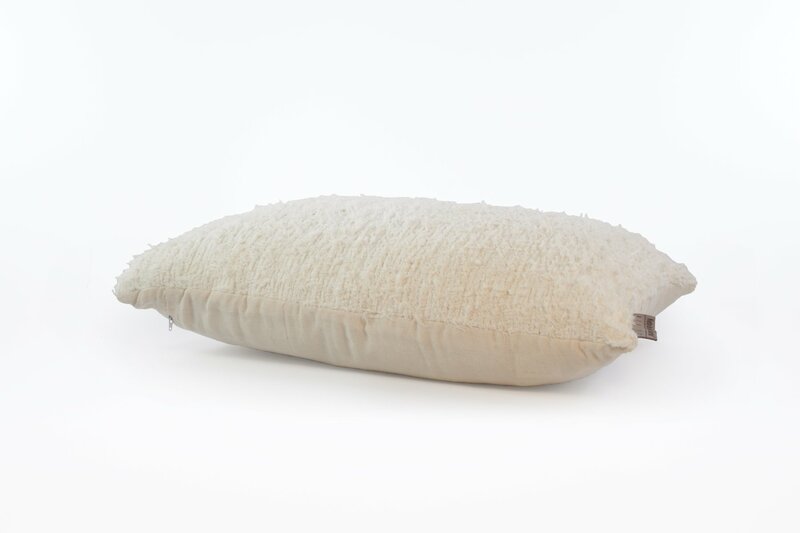 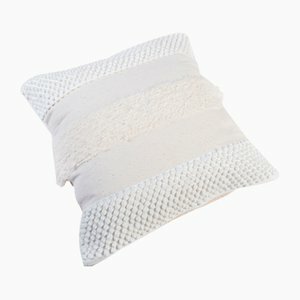 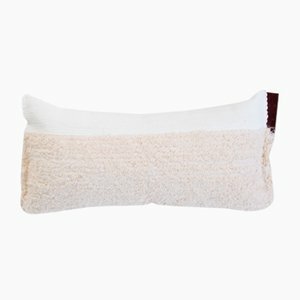 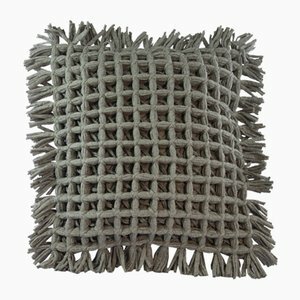 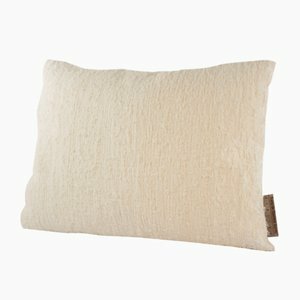 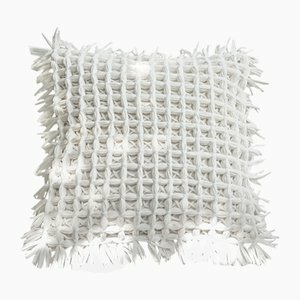 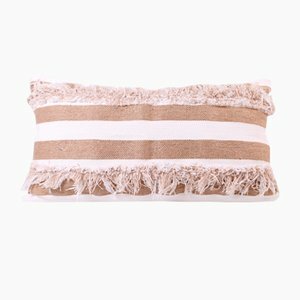 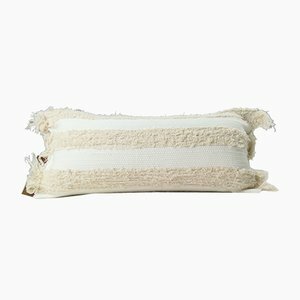 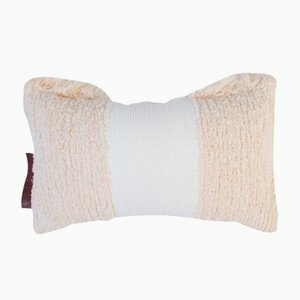 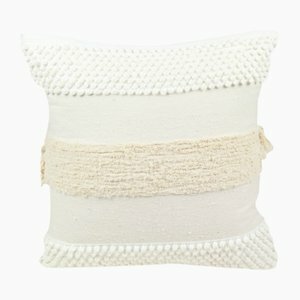 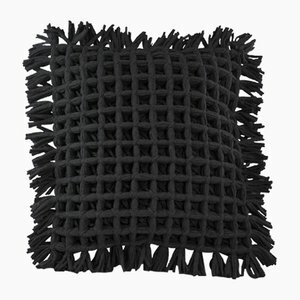 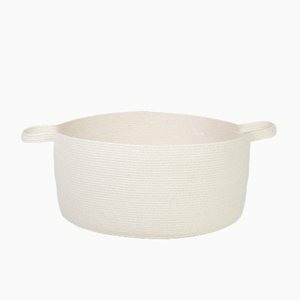 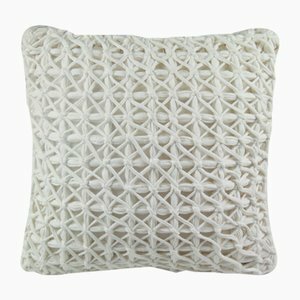 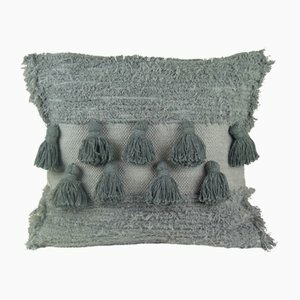 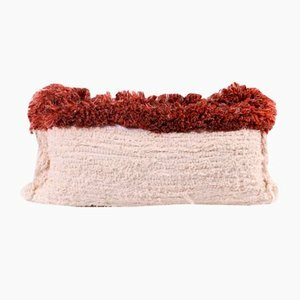 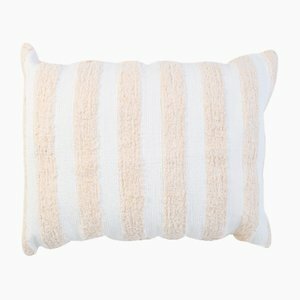 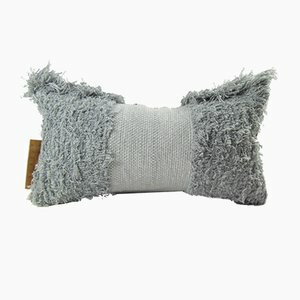 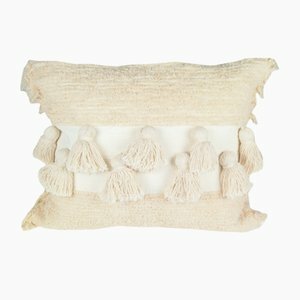 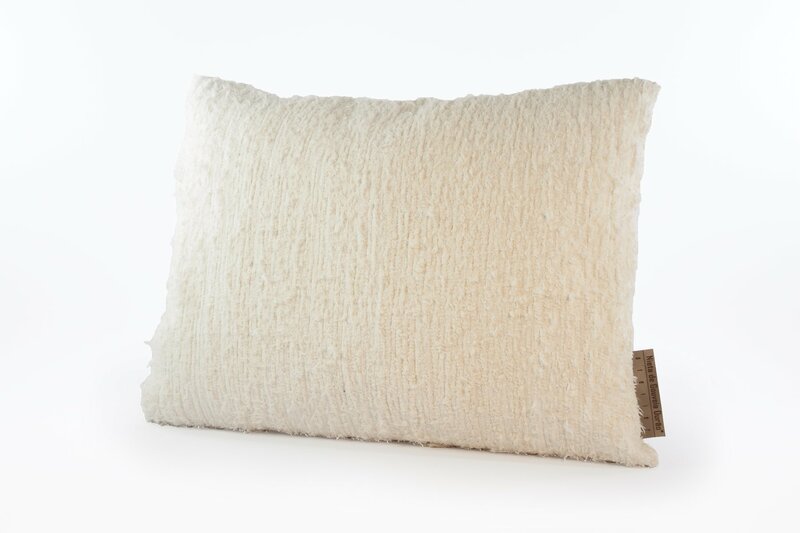 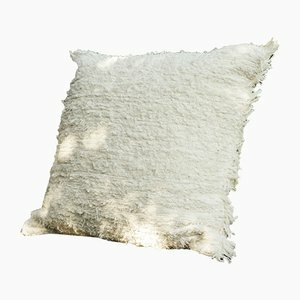 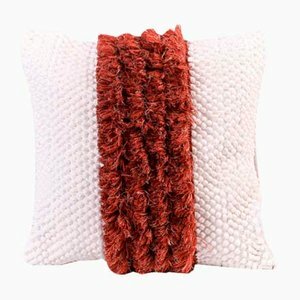 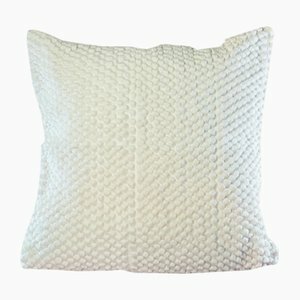 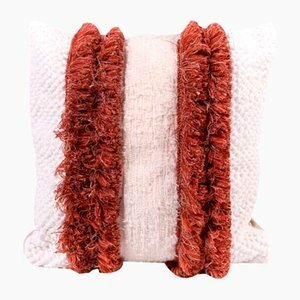 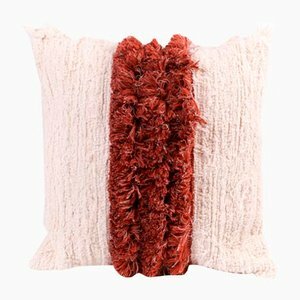 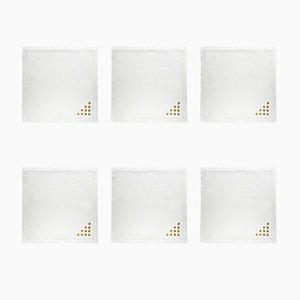 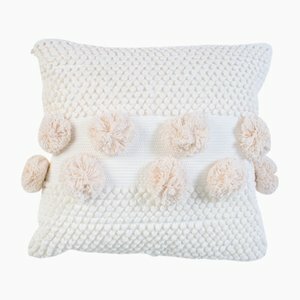 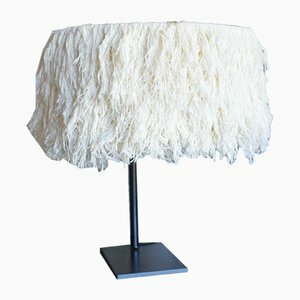 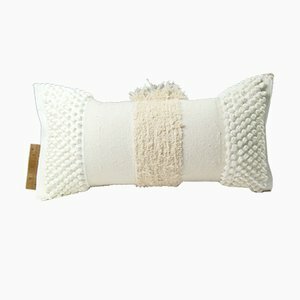 The Furry cover pillow in Natural is made of recycled cotton and linen from the waste of home textile products. 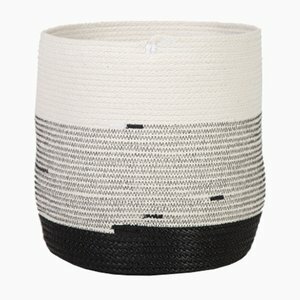 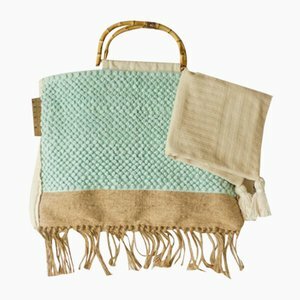 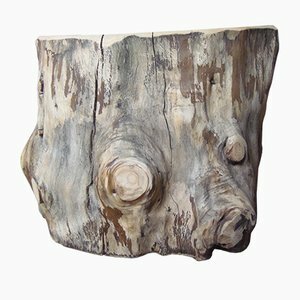 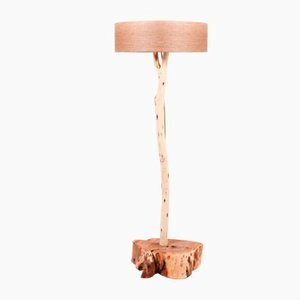 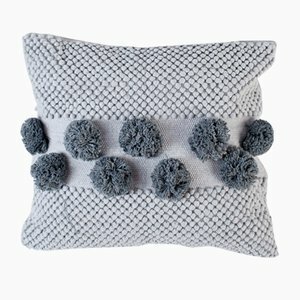 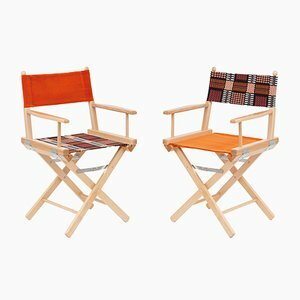 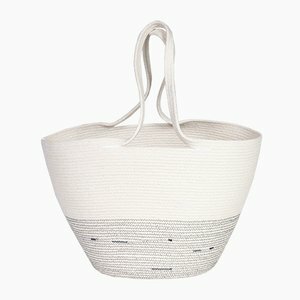 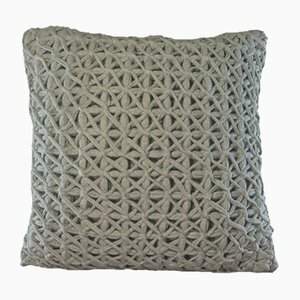 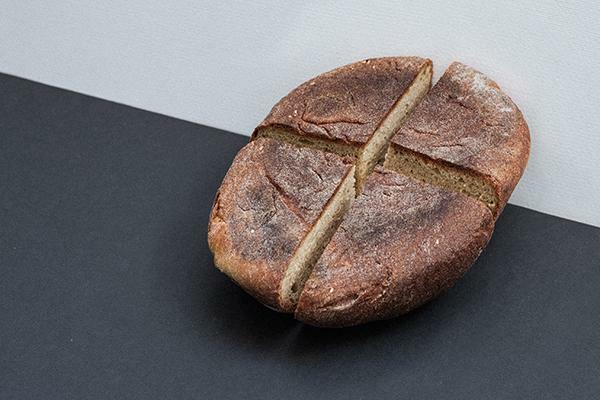 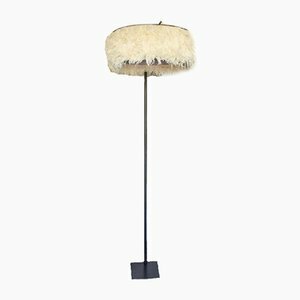 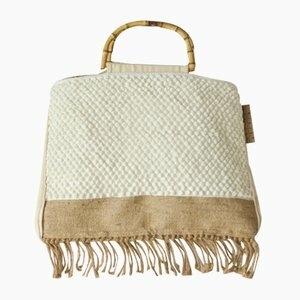 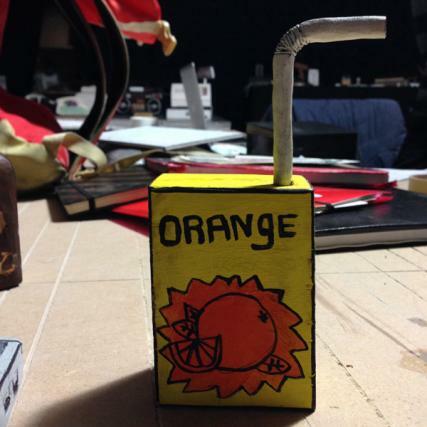 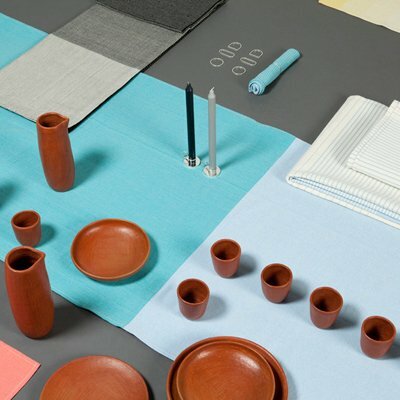 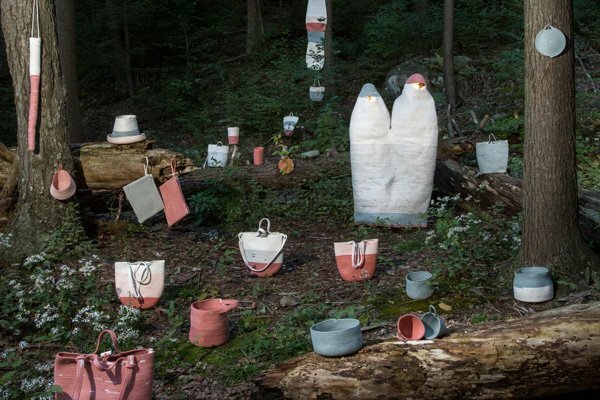 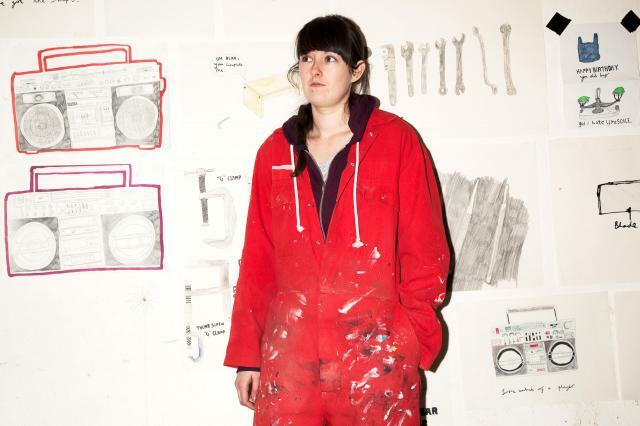 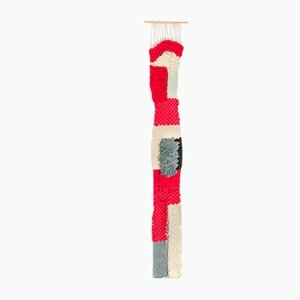 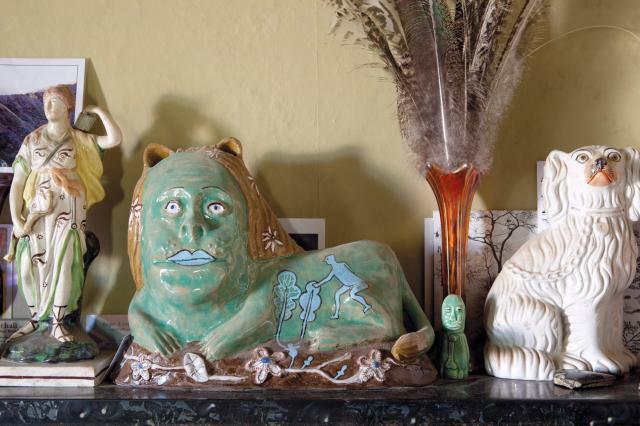 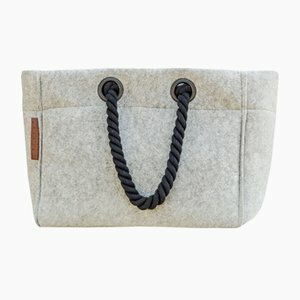 As all the products by Nieta Atelier are upcycled and handmade, there may be slight variations in color, size, and texture. 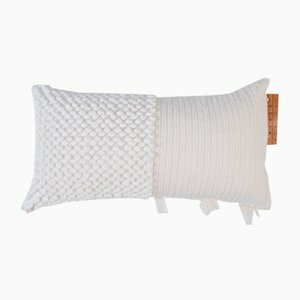 No two products are the same.